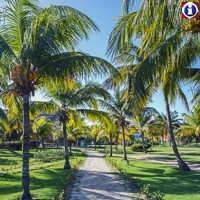 Hotel Royalton Hicacos Resort & Spa set on one of the finest locations on Varadero Beach in the province of Matanzas, Cuba and is only 30 minutes away from Varadero's International Airport, 90 minutes away from Havana International Airport and 10 minutes from down town Varadero. 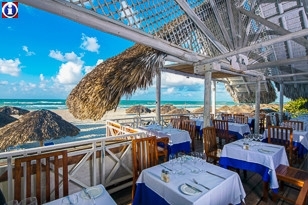 Royalton Hicacos operates on Ultra All-Inclusive basis and is only for couples. There are 404 suites including one Presidential Suite and two Royal Suites. All suites are very elegantly designed and it'll be love at first sight the moment you enter your guest room. 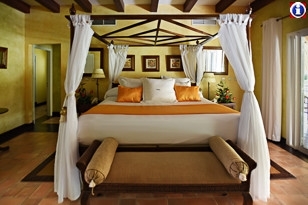 Island decor, sophisticated amenities, and comfortable beds create a seductively inviting ambiance. 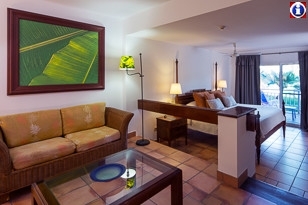 All suites have bedroom and living area and full size patios or balconies. 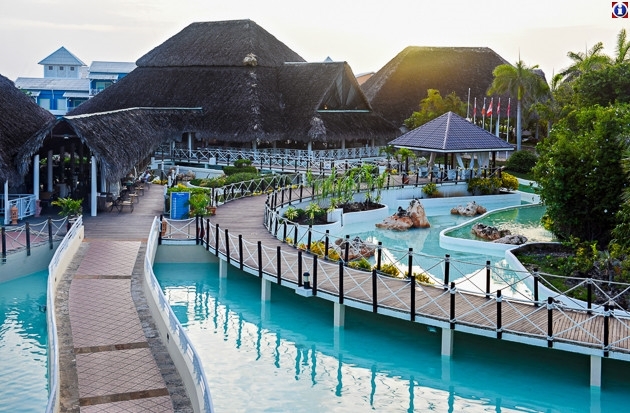 At Royalton Hicacos Hotel you will find 3 freshwater pools (main pool with swim up bar), 3 tennis courts, mini basketball court, pool tables, squash courts, table tennis, games room. 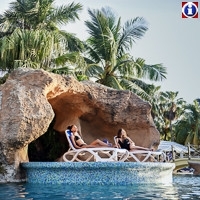 Scuba diving, everything from top-of-the-line equipment to diving excursions, is already included in the cost of hotel. Dive courses for beginners are offered complimentary. Night dives and certificate courses are available at minimum charge. Departure Lounge is available to guests who experience flight delays or have flights scheduled for late evening departures. The lounge has comfortable couches and changing facilities complete with showers. Guests spending their honeymoon at Royalton Hicacos hotel will receive free upgrade (subject to availability), bottle of sparkling wine in their room, fruit plate in their room, two t-shirts, private cocktail & dinner and one free photograph taken by Resorts photographer. 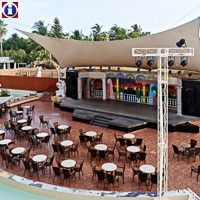 Hotel Royalton Hicacos Resort & Spa was previously known as Hotel Sandals Royal Hicacos.